Costa Rica Manuel Antonio hotels. - Hotel videos, user reviews, cheap booking! Costa Rica Manuel Antonio hotels. Showing 1 - 10 of 32 best hotels. | Sorted by rating. With an outdoor swimming pool and a restaurant, the Makanda by The Sea Hotel Adults Only is in Manuel Antonio. Full breakfast is provided for free. Just a 1-minute walk from Playa Espadilla Beach in Quepos, this hotel features an outdoor swimming pool, free breakfast and a tour desk. Hotel Playa Espadilla also has tennis courts. This hotel is located about one mile from Quepos, a 5 minute drive from Manuel Antonio National Park. Its spacious suites have a kitchenette and jungle views, and there is an outdoor pool. Surrounded by spectacular rainforest and wildlife, Gaia Hotel and Reserve is 7 minute-drive from the coast in Costa Rica and offers chic accommodations. The luxury hotel features an outdoor pool. Surrounded by rainforest, Parador Resort and Spa offers amazing ocean views from its setting between Manuel Antonio National Park and Biesanz Beach. 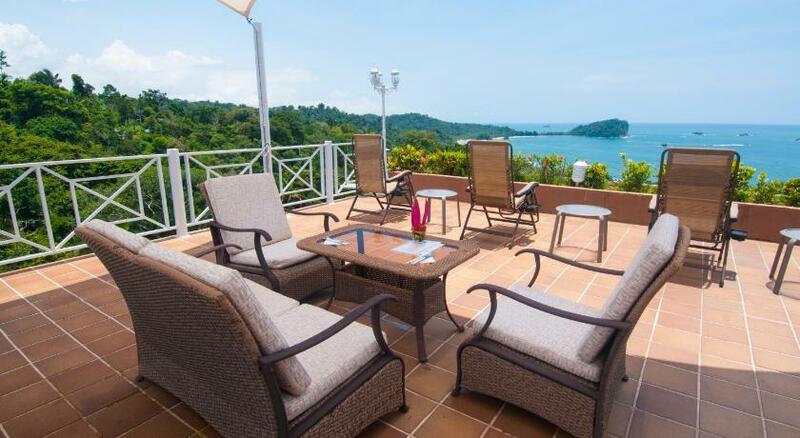 This stylish boutique hotel is set upon the hills of Quepos Point, just a 10 minute walk from Biesanz Beach. It has free Wi-Fi, an outdoor pool with terrace, and a luxurious spa with hot tub. 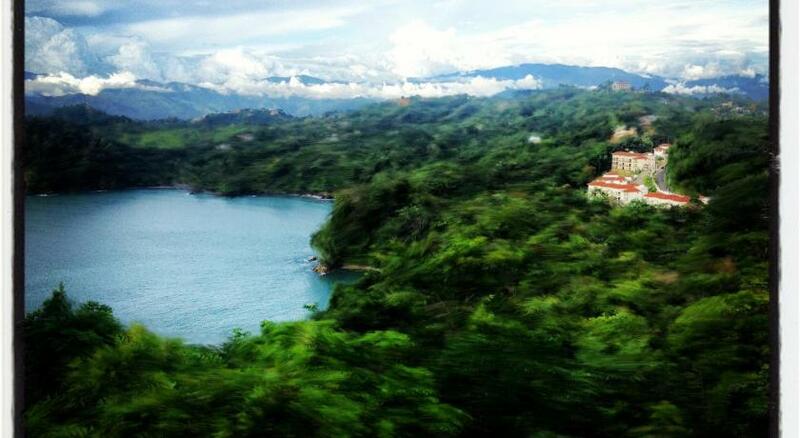 This property is within walking distance of the Beisanz Beach and 3.5 miles from Quepos Town. It features an extensive garden, terrace with swimming pool and free Wi-Fi throughout. 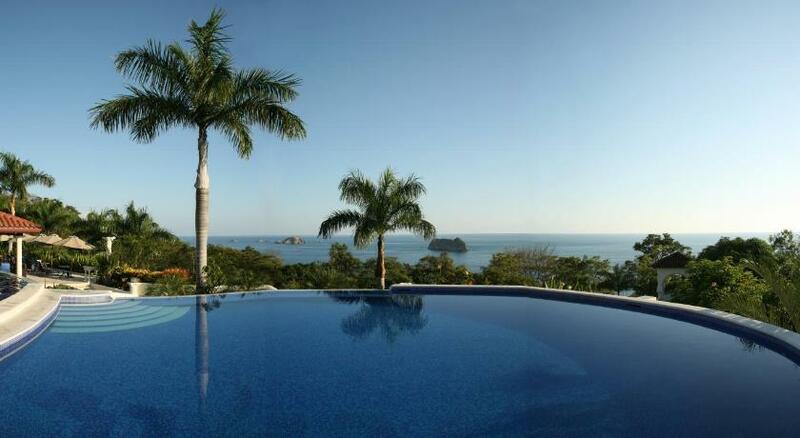 Located at the entrance to the Manuel Antonio National Park, this hotel features an outdoor swimming pool and spa. Manuel Antonio Beach is just a 2 minute walk away.